Founded as Bond Brothers in 1907, BOND delivers construction services to clients across the Northeastern United States. The firm specializes in construction management, particularly for the higher education and healthcare markets, and self‐performs work for the civil and utility market, with a focus on the power and energy sectors. BOND’s commitment to quality has earned the loyalty of its customers, with more than 90 percent of its business coming from repeat clients. 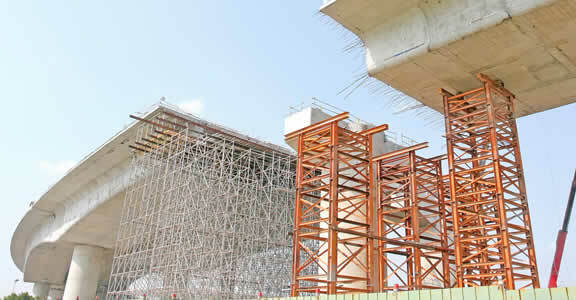 BOND carries out a wide variety of civil and utility projects. A college may need a few hundred feet of new electrical distribution lines, or a regional utility might need work done on 20 miles of underground electrical lines. 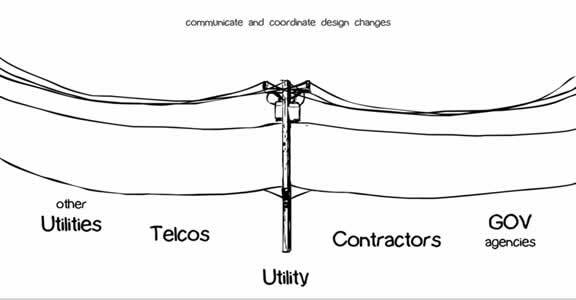 Work on older underground lines can be especially challenging because utilities often lack accurate documentation. BOND bases its work plans on the best information it can find, but its team needs to be prepared to work safely and enforce today’s quality standards no matter the conditions they uncover. BIM 360 Field software combines mobile technology and cloud‐based collaboration and reporting. 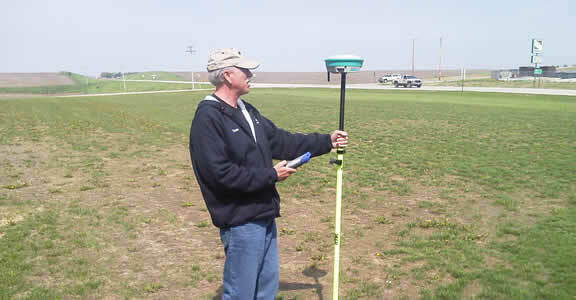 BOND uses it to help take the power of BIM into the field. 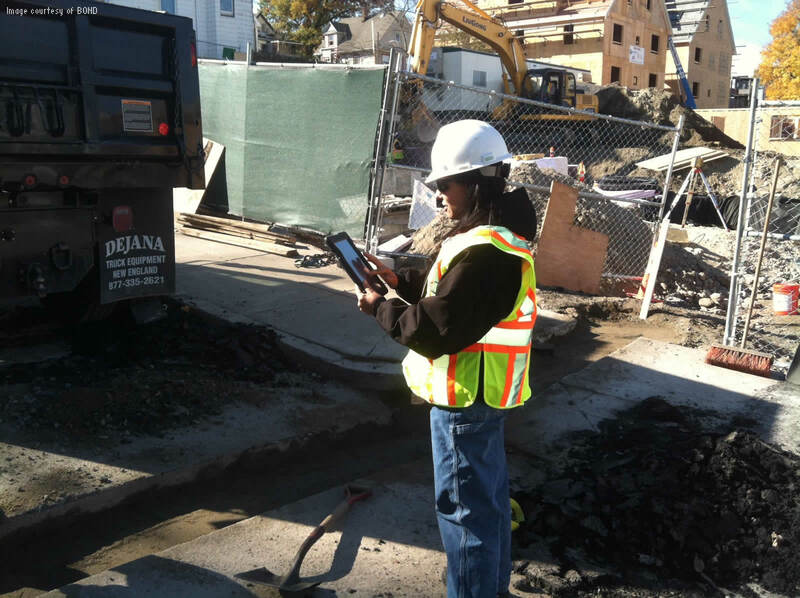 Supervisors and inspectors manage safety and quality checklists on Apple iPad mobile devices as they monitor progress. When they spot issues, they no longer have to document them on paper and then return to the construction trailer to document them again. They note items on their iPads. The BOND team can also use iPads to access the latest 3D construction models to help support greater accuracy. A recent gas pipeline maintenance project for a large gas transmission operator in upstate New York highlights how BIM 360 Field helps BOND. The project, which affected more than 1,000 feet of transmission pipe, needed to adhere to its eight‐day schedule. That’s because the required shutdown of the line cost the operator as much as US$1 million per day. As the project progressed, the BOND team used BIM 360 Field to document safety and quality, helping to resolve any issues almost instantly. As it uses BIM 360 Field on its utility, civil, and building projects, BOND is building up a wealth of data about quality, safety, and the performance of subcontractors. The firm’s executives run reports and delve into the data. They examine the data for opportunities to improve future projects. 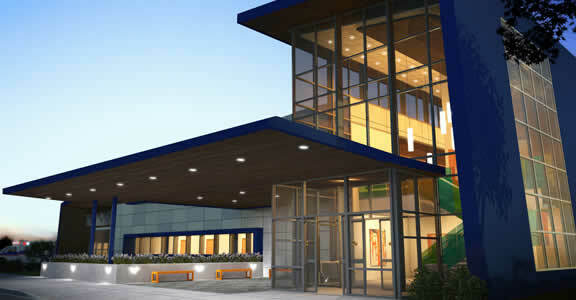 Taking BIM to the field helped BOND deliver highly complex utility projects, allowing them to gain the client's trust.